The password for the “admin” user in Plesk has been lost. If the init_conf utility cannot connect to the Plesk database, follow the steps from article #112492 “Cannot log into Plesk due to incorrect admin password” to reset the Plesk database password. 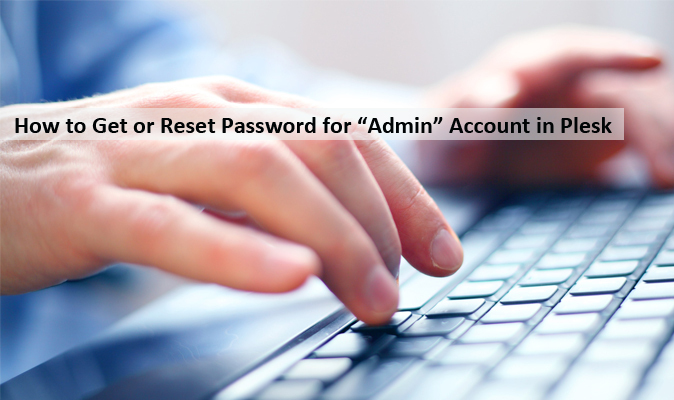 This authenticates the “admin” user by trying to authorize access to the Plesk database using the password provided.